If you're looking for things to do in NYC in January, you won't have to look too far. The holidays may have passed, but New York's theater, dining, and nightlife scenes are as vibrant as ever. As the temperatures drop, take advantage of museum exhibitions and the sheltered views at landmarks like One World Observatory and Top of the Rock. 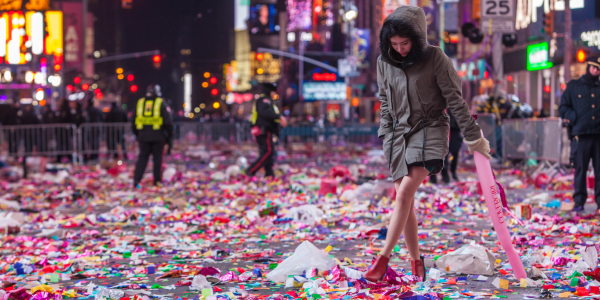 With the new year comes a fresh start and there's nothing like the energy of New York for making you feel renewed. Happy 2019! 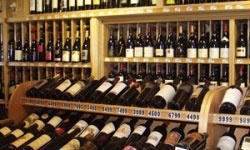 (1/1) If you have some champagne-induced cobwebs to clear away, New York has a tradition for you. Ever since 1903 the Polar Bear Club has been leading a bracing dunk in the Atlantic Ocean at Coney Island. The annual New Year’s Day Swim is a big party, complete with costumes and more than a few pairs of blue lips. 1pm sharp. $25 suggested donation. 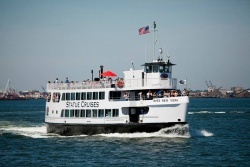 (1/1) New Year's Day Brunch (or Dinner) Cruises with Spirit of New York. All ages welcome. Brunch, boards 11:30am, cruise noon-2pm; dinner, boards 6:30pm, sails 7pm-9:30pm. (now-1/1) Final day to see the beautiful Christmas Spectacular Starring the Radio City Rockettes™ at Radio City Music Hall. 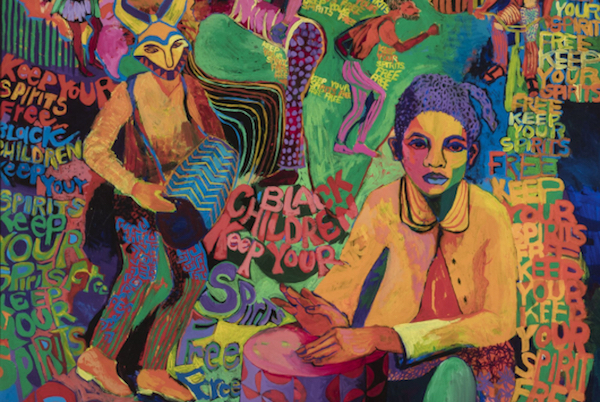 (1/4) Celebrate Three Kings Day with a Parade by El Museo del Barrio. Starts at 11am. 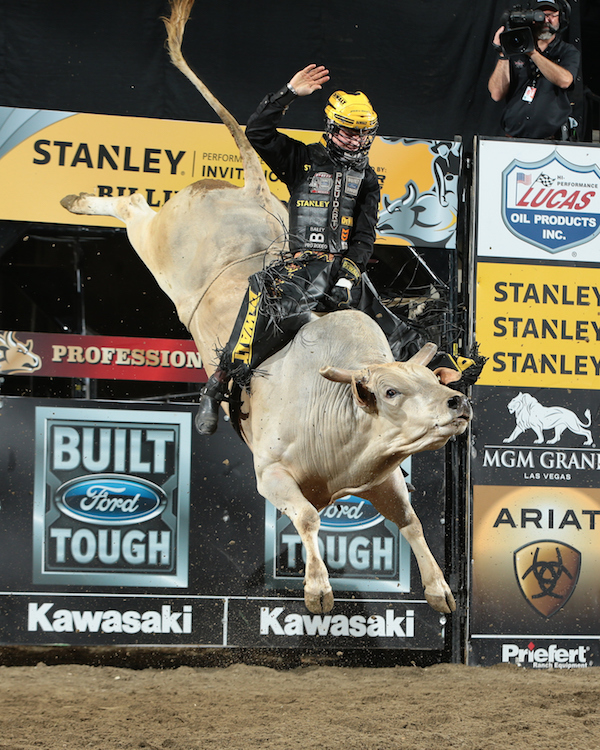 (1/4-1/6) If you’re seeking adrenaline-pumping action well beyond a Broadway show or a bustling nightclub, grab a seat for the Professional Bull Riders (PBR) Monster Energy Buck Off at Madison Square Garden. The legendary New York arena will see the world’s top 35 bull riders risking it all to ride eight seconds on 1,800 pound beasts for top points and a hefty purse. This New York weekend series marks the kickoff of the 2019 PBR season. (1/9) Malala Yousafzai speaks with Rukmini Callimachi at the Brooklyn Academy of Music (BAM), to discuss her new book, We Are Displaced: My Journey and Stories from Refugee Girls Around the World. Limited ticket availability. (1/10-1/13) Brooklyn Podcast Festival at The Bell House, Union Hall & BRIC. 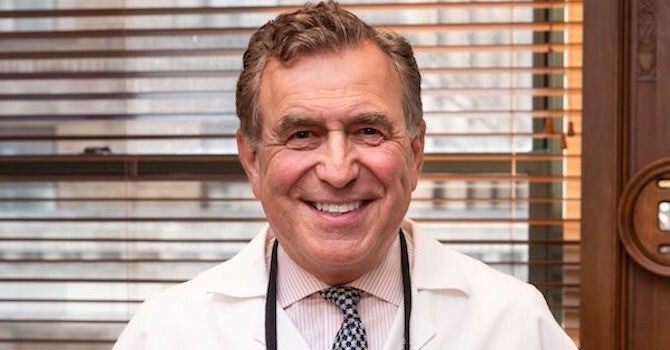 (1/11-1/13) BroadwayCon 2019 at New York Hilton Midtown. 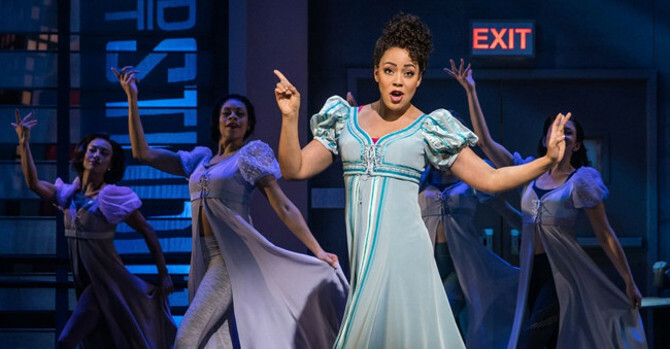 It's a three-day meet & greet fest with your favorite Broadway stars! (1/20) Soul to Soul the electrifying and emotionally-captivating theatrical concert that explores the parallels of African American and Jewish history takes the stage this Martin Luther King, Jr. Day. Presented by the National Yiddish Theatre Folksbiene (NYTF), this annual concert will play on Sunday, January 20, 2pm, Off Broadway at the Museum of Jewish Heritage – A Living Memorial to the Holocaust. 2pm. (1/21) The 33rd Annual Brooklyn Tribute to Martin Luther King, Jr. at Brooklyn Acadmey of Music. (1/31) A Life in Gardening with Martha Stewart at The New York Botanical Garden. Entrepreneur, best-selling author, and Emmy Award-winning television host Martha Stewart has written 90 books—most recently Martha’s Flowers: A Practical Guide to Growing, Gathering, and Enjoying—co-authored with Kevin Sharkey, who will be joining Martha for a moderated conversation following her talk. 10am-11:30am. 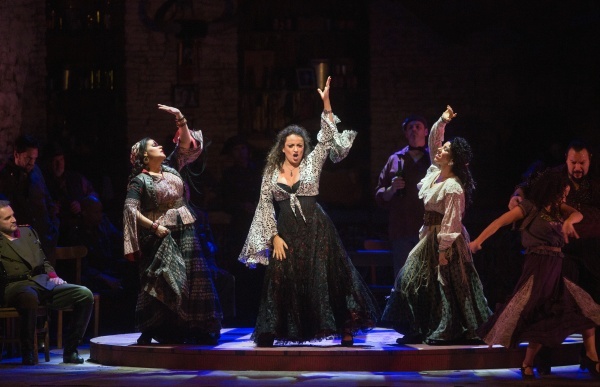 (1/9, 1/12, 1/17, 1/21, 1/26, 1/29) Carmen. Mezzo-soprano Clémentine Margaine reprises her remarkable portrayal of opera’s ultimate seductress, a triumph in her 2017 debut performances, with impassioned tenors Yonghoon Lee and Roberto Alagna as her lover, Don José. Omer Meir Wellber and Louis Langrée share conducting duties for Sir Richard Eyre’s powerful production, a Met favorite since its 2009 premiere. 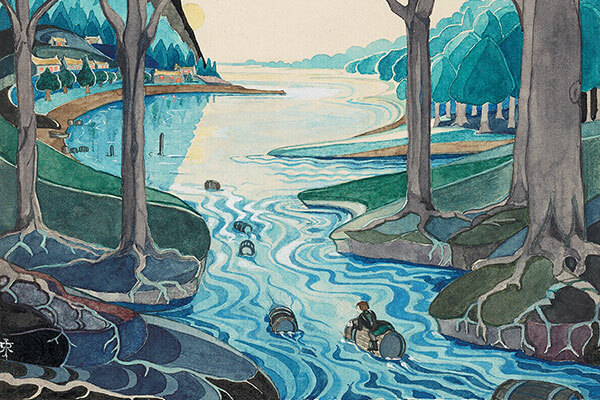 (1/25-5/12) Tolkien: Maker of Middle-earth at the Morgan Library & Museum. “In a hole in the ground there lived a hobbit.” With these words the Oxford professor J.R.R. Tolkien ignited a fervid spark in generations of readers. From the children’s classic The Hobbit to the epic The Lord of the Rings, Tolkien’s adventurous tales of hobbits and elves, dwarves and wizards have introduced millions to the rich history of Middle-earth. Going beyond literature, Tolkien’s Middle-earth is a world complete with its own languages and histories. Tolkien: Maker of Middle-earth celebrates the man and his creation. The exhibition will be the most extensive public display of original Tolkien material for several generations. Drawn from the collections of the Tolkien Archive at the Bodleian Library (Oxford), Marquette University Libraries (Milwaukee), the Morgan, and private lenders, the exhibition will include family photographs and memorabilia, Tolkien’s original illustrations, maps, draft manuscripts, and designs related to The Hobbit, The Lord of the Rings, and The Silmarillion. (1/25/19-7/10/2019) Implicit Tensions: Mapplethorpe Now at The Solomon R. Guggenheim Museum. 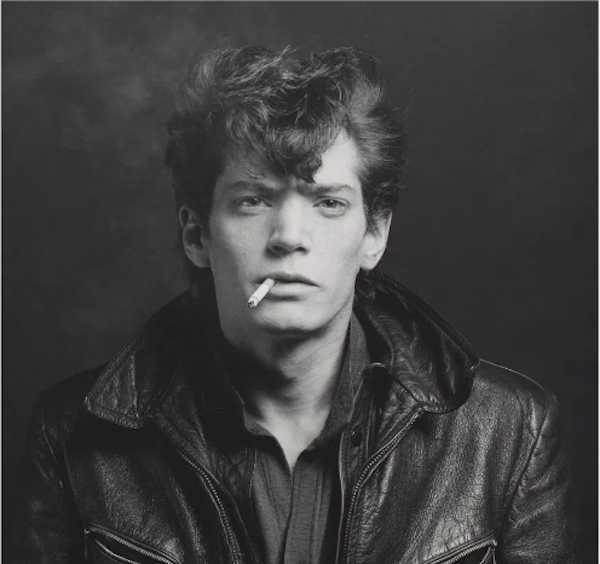 Robert Mapplethorpe, one of the most critically acclaimed yet controversial American artists of the late twentieth century, is represented in great depth in the Guggenheim’s collection. In 1993 the museum received a generous gift of approximately two hundred photographs and unique objects from the Robert Mapplethorpe Foundation, creating one of the most comprehensive public repositories in the world of this important artist’s work. In 2019, 30 years after the artist’s death, the Guggenheim will celebrate the sustained legacy of his work with a yearlong exhibition conceived in two sequential parts in the museum’s Mapplethorpe Gallery on Tower Level 4. 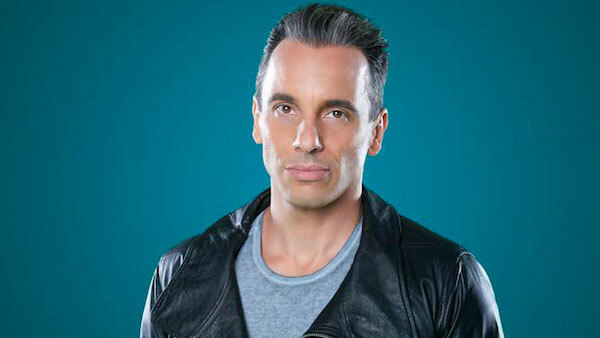 (1/19-1/20) Sebastian Maniscalco performs at Madison Square Garden. (1/5) Glass Half Full Comedy at Gotham Comedy Club. With Alex Barnett, Dan Enfield, and Max Neuman. (1/11) Jerry Seinfeld returns for another year-long residency at The Beacon Theatre, where he'll play once a month throughout 2019. 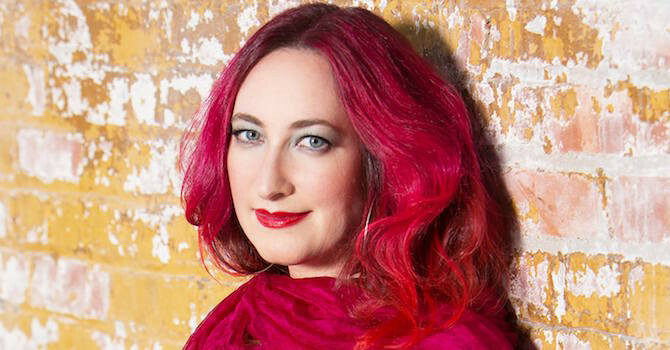 (1/11) Jessica Kirson Comedy Central taping at Highline Ballroom. (1/1-1/6, 1/12-1/13, 1/19-1/21) All Aboard with Thomas & Friends at the New York Botanical Garden. Join Thomas and Driver Sam on a fun-filled, sing-along, mini-performance adventure. In Thomas’ Budding Adventure, kids will help Thomas discover the steps to growing a beautiful garden. Seating is first-come, first-served, and begins 30 minutes prior to your show time. Admission to the Thomas & Friends performance is included with the purchase of select Holiday Train Show tickets; specific timed tickets must be reserved. (Ongoing) DreamWorks Trolls the Experience . A world of rainbows, sparkles, and very big hair is coming to New York City as DreamWorks Trolls The Experience arrives in midtown. 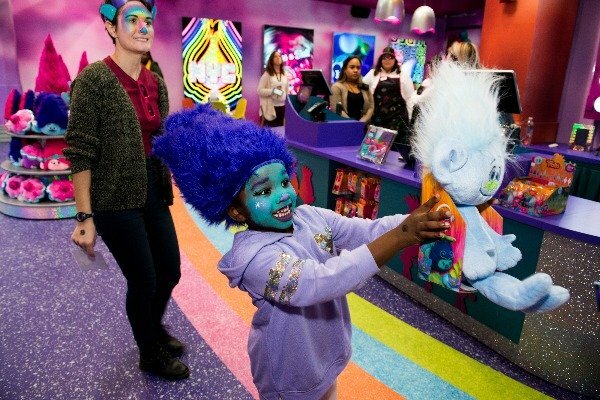 Sprawled across multiple floors, this interactive adventure will thrill fans of the movie Trolls and pretty much any kid who likes to dress up, bang on things, collect glitter, or dance. 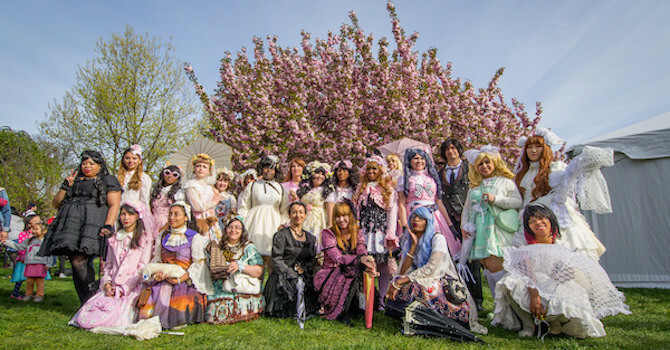 Use our coupon and save $5 off admission! (Now-1/27) The Big Apple Circus is back under the tent at Damrosch Park! 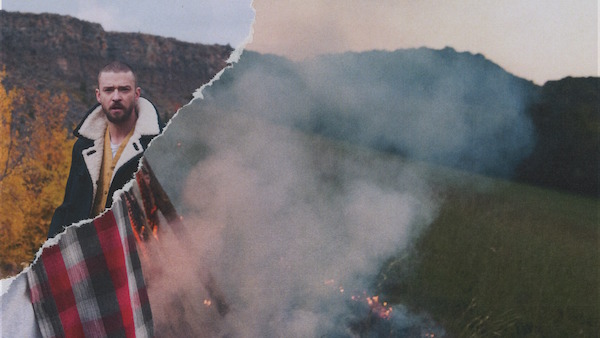 (1/31) Justin Timberlake: The Man of the Woods Tour, stops at Madison Square Garden. (1/6) Marc Cohn, John Oates with the Good Road Band, Joshua Radin and the Blind Boys of Alabama at City Winery. (1/6) Darlene Love at Sony Hall. (1/13) Adam Pascal & Anthony Rapp -original stars from Rent at Sony Hall. (1/15) Dancing with the Stars at Radio City Music Hall. (1/16-1/17) The Revivalists at Beacon Theatre. (1/16) Panic at the Disco! at Barclays Center. (1/17-1/18) Japanese Breakfast at Brooklyn Steel. (1/24) Billy Joel at Madison Square Garden. (1/26-1/27) Wu Tang Clan (18/+) at Terminal 5. (Now-1/7) THE RIDE. 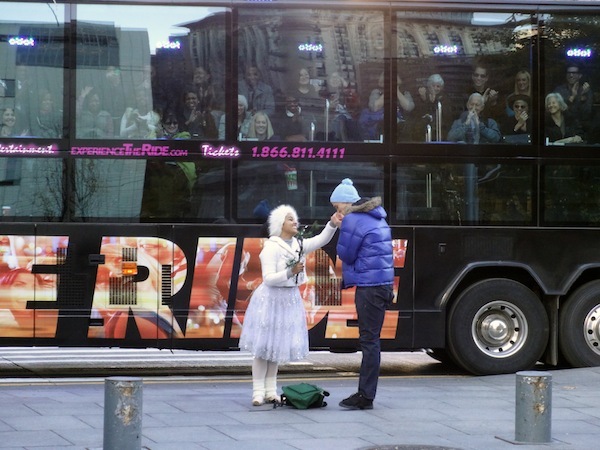 The 7th Annual Holiday Edition has returnd to turn the streets of New York into a stage. You’ll cruise in comfort in a patented $1.5 million travelling theater. Technology galore and floor-to-ceiling glass with side-facing VIP seating provide perfect views to dazzling holiday performances you’ll find along a 4.2-mile journey through Manhattan. Original seasonal music, videos, and hilarious hosts complete the experience, definitely one to remember. (Ongoing) Take a ride through time and learn about Downtown New York City's rich heritage with THE DOWNTOWN EXPERIENCE Powered by THE RIDE. Enhanced with virtual reality technology (thanks to Timelooper), experience highlight moments in NYC's history like never before! Here's a coupon! (1/16-1/24) Ever watched a squash game in a train station? 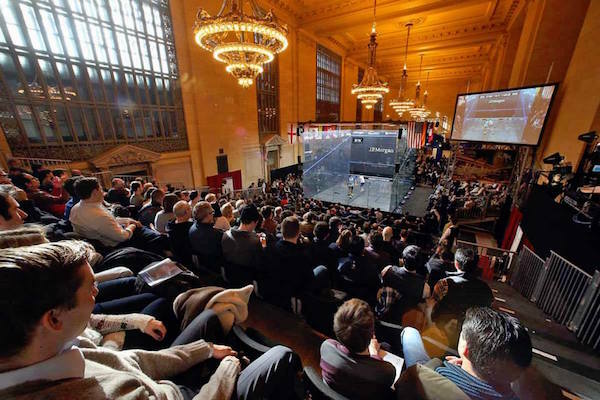 The 21st annual J.P. Morgan Tournament of Champions (ToC) arrives in Grand Central Terminal, bringing together the world’s greatest squash stars for an exciting week of international competition and live spectator events. The matches are played beneath the iconic chandeliers in Vanderbilt Hall in a state-of-the-art glass squash court with stadium seating for 500 and a free standing room area for commuters and passersby. Gracing the courts with their talent will be all of the world’s top-ranking men’s and women’s players, representing 24 nations and six continents. Sample a taste of heaven on the Slice of Brooklyn Chocolate Tour! TripAdvisor's top-rated NYC tour company A Slice of Brooklyn Bus Tours has launched its Brooklyn Chocolate Tour, which visits artisanal chocolate sites Jacques Torres Chocolate in DUMBO, The Chocolate Room in Cobble Hill, Raaka in Red Hook, and Li-Lac Chocolates in Industry City, Sunset Park. Every Monday, Wednesday, and Friday. (Now open!) Take a deep dive into an underwater world with New York City’s newest attraction, National Geographic Encounter: Ocean Odyssey, in Times Square. This experience lets visitors explore the ocean like never before thanks to state-of-the-art technology and a brilliant team of designers. This is not a museum, exhibit, movie, aquarium, or virtual reality; instead, the producers consulted with dozens of scientists to create a new kind of immersive experience that guests can walk through as they share ocean encounters. Blockbuster new science—some of it not even published yet—was used in its creation. Short of a submarine, you’ll be hard pressed to find a better way to experience life as it’s lived under the sea. Here's a $10 off coupon! The largest VR entertainment center in the Western Hemisphere is New York’s latest attraction: VR World. Get inspired by virtual reality in a diverse space with three floors that bring culture, gaming, and entertainment together. With over 50 experiences to choose from, VR World offers an unforgettable experience that’s yours to create! Fight off droids, climb Mt. Kilimanjaro, race Formula One cars against your friends, and create a 3D masterpiece. The adventures are limitless. 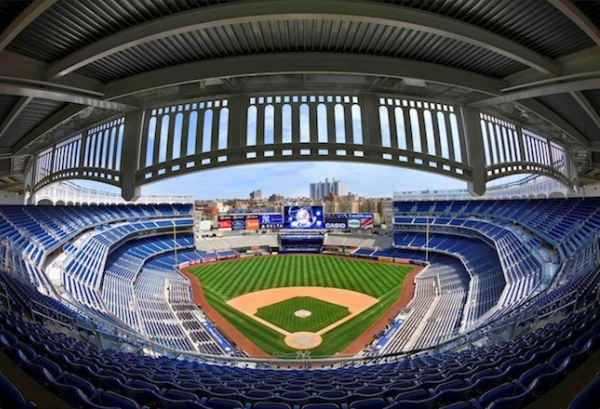 Get up close to the glory of the Yankees with Yankee Stadium Tours! Grab the family or a friend for a spin on the iconic Rockefeller Ice Skating Rink. This year marks its 81st anniversary! 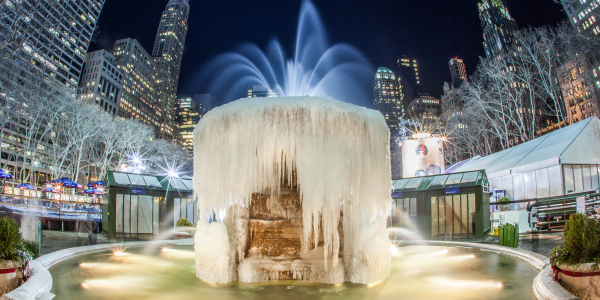 Welcome to the coldest month of the year in New York City. Pack your heavy parka and coats, scarves, and gloves, because low temperatures average around 27 degrees Fahrenheit (-3°C), with average highs getting only up to 36° (4°C). You can expect some outlier days, warmer or colder, with extremes of weather (wind, snow, sleet, freezing rain) not that uncommon. Days are short, with about 6 hours of light. The chances of a snowy day in January? About one in five.